We know your schedule is stacked from Monday through Friday—and we want to help lighten the load. Browse our available resources for retail RDs below. 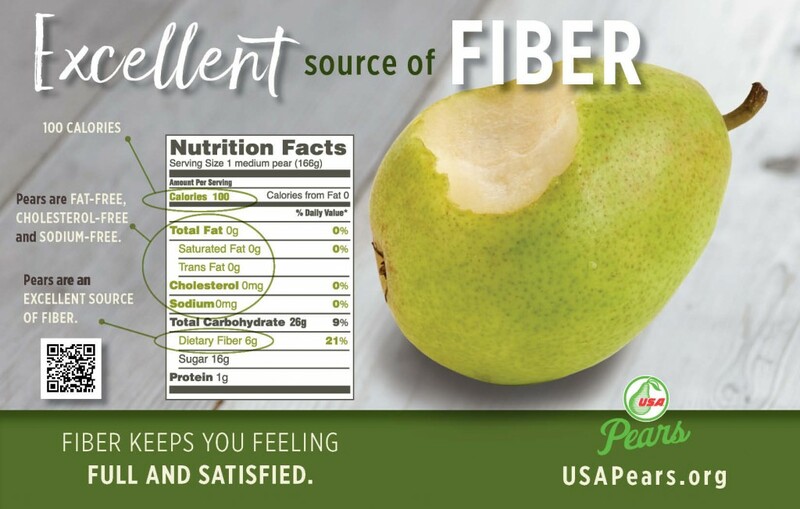 Contact Kathy Stephenson with our nutrition communications team at kstephenson@usapears.com.